ANNAPOLIS, Md. 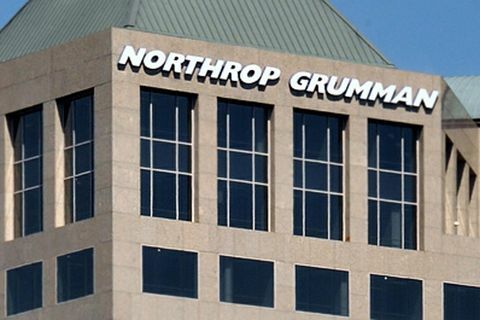 – Oct. 6, 2014 – Northrop Grumman Corporation (NYSE:NOC), in support of U.S. Naval Forces Central Command in Manama, Bahrain, announced the successful demonstration of an unmanned mine-hunting mission. In the demonstration, the Mine Hunting Unmanned Surface Vehicle (MHU) was used in tandem with Northrop Grumman's AQS-24A Mine Detecting Sensor System in the Arabian Gulf. The demonstration highlighted the unmanned capabilities of the MHU in deploying, towing and recovering the AQS-24A. The MHU with the AQS-24A was rapidly fielded by the U.S. Navy's Unmanned Maritime Systems Program Office (PMS406), NAVSEA, Naval Undersea Warfare Center (NUWC), Division Newport and Northrop Grumman to prove the utility of mine hunting from an 11-meter unmanned surface platform. 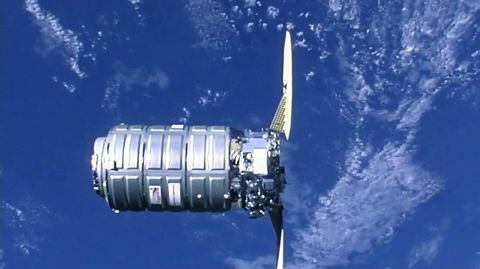 The MHU was remotely controlled and executed a preplanned mission by transiting to an operational area, deploying the AQS-24A, executing a search pattern and recovering the sensor. Real-time situational awareness data and sensor sonar data were sent via tactical data link to the command and control (C2) station to ensure safe operation while maintaining mission objectives. "We are encouraged by the progress made with MHU 1 and 2 in 5 th Fleet," said Capt. David Honabach, PMS 406 Unmanned Maritime Systems program manager, U.S. Navy. "We are also pleased that we could successfully demonstrate this capability to a key coalition partner in the Arabian Gulf region and look forward to Flight 2 Mine Hunting Unmanned Surface Vehicles [USV] for future success." 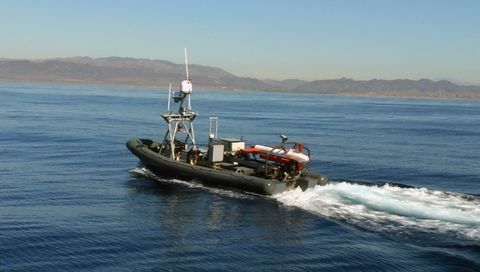 "This Navy demonstration, along with the continued investments we are making across the USV and mine-hunting technology spectrum, demonstrate that Northrop Grumman is committed to assisting the Navy and our coalition partners in defeating the maritime mine threat while keeping sailors out of the minefield," said Tom Jones, vice president, Undersea Systems, Northrop Grumman. 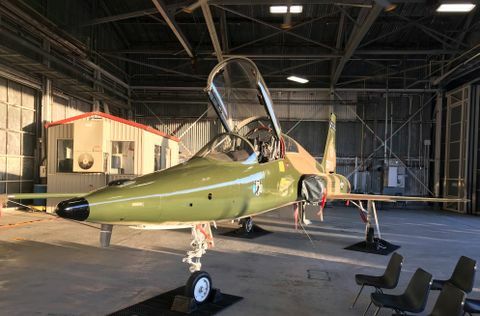 The deployment of this technology expands the operational envelope of the AQS-24A to be expanded for day and night operations at lower operational costs. This reduces the time to clear ports, harbors, channels and sea lines of communications of threatening mines and other maritime navigation hazards. The success of the remotely operated MHU also removes the warfighter from being directly exposed to the dangers of mined areas.